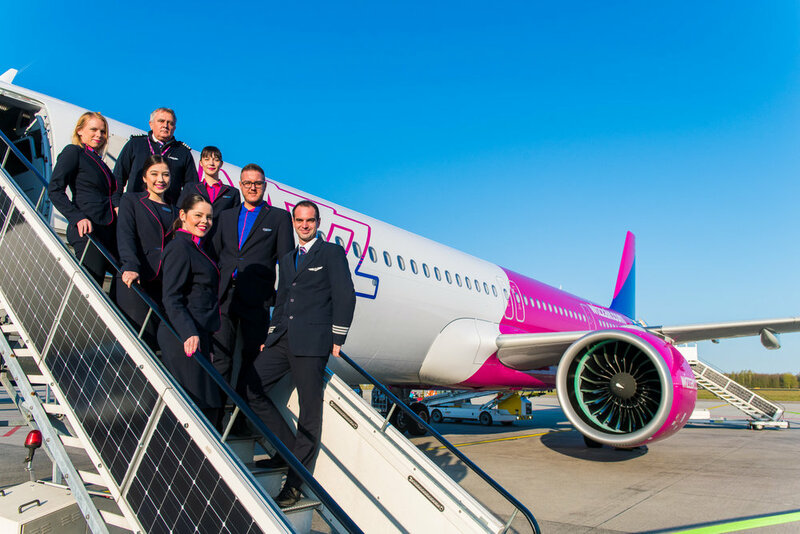 The Hungarian airline Wizz Air will be flying daily with the new state-of-the-art Airbus A321 NEO from Budapest to Eindhoven Airport. The A321 NEO offers significant environmental benefits. 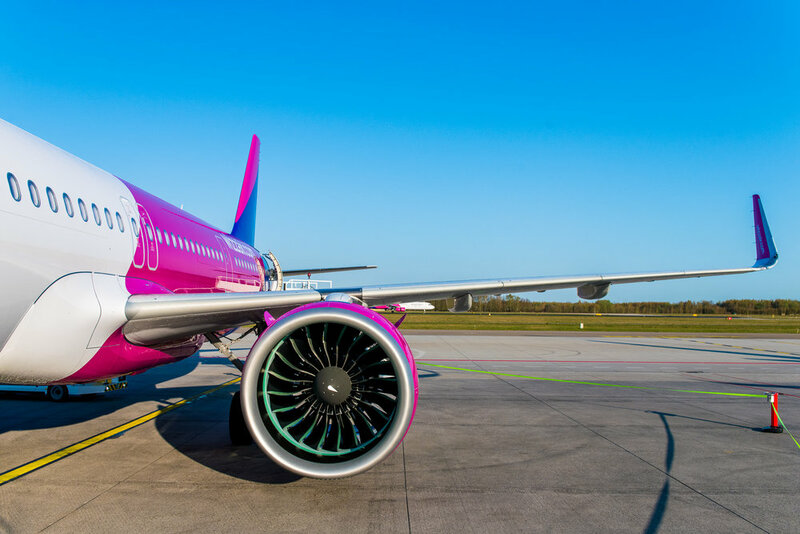 With the purchase of this aircraft, Wizz Air is commencing its fleet renewal and making it more sustainable also for Eindhoven Airport. The new aircraft will replace the Airbus A321 CEO. The A321 NEO emits more than 50 percent less CO2 than the current A321 CEO. The new airplane significant decreases emission of nitric oxide / nitrogen dioxide, with around 43 percent less nitrogen monoxide / nitrogen dioxide average per flight. 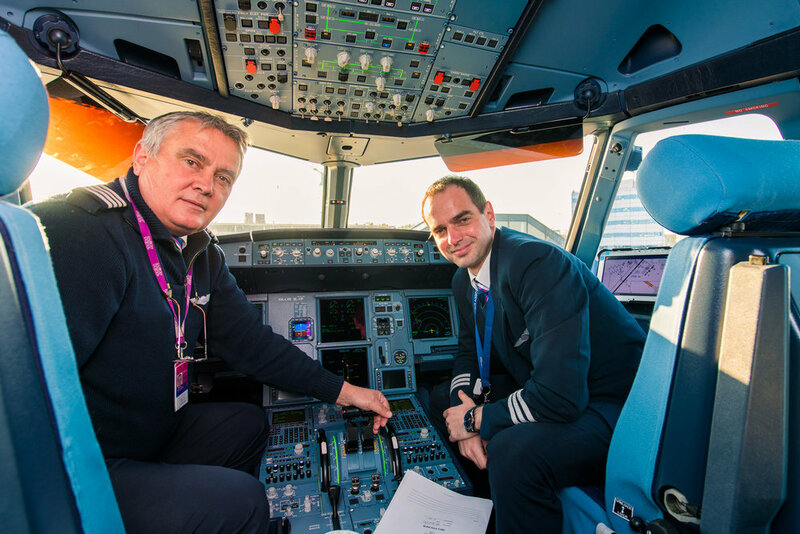 In addition, the aircraft is more sustainable than the current Wizz Air A321 CEO aircraft. For example, fuel consumption per flight, regardless of destination, is about sixteen percent lower than the A321 CEO. 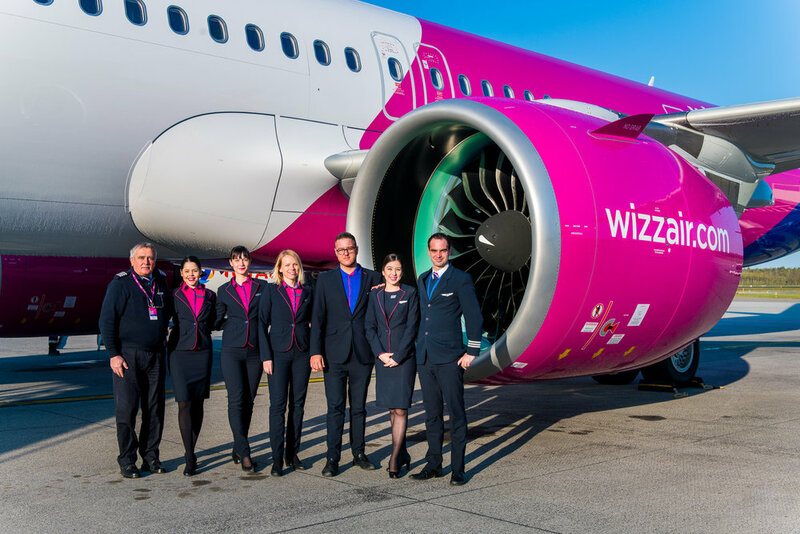 In 2019, Wizz Air will operate around 700 flights from Eindhoven Airport with this new aircraft. 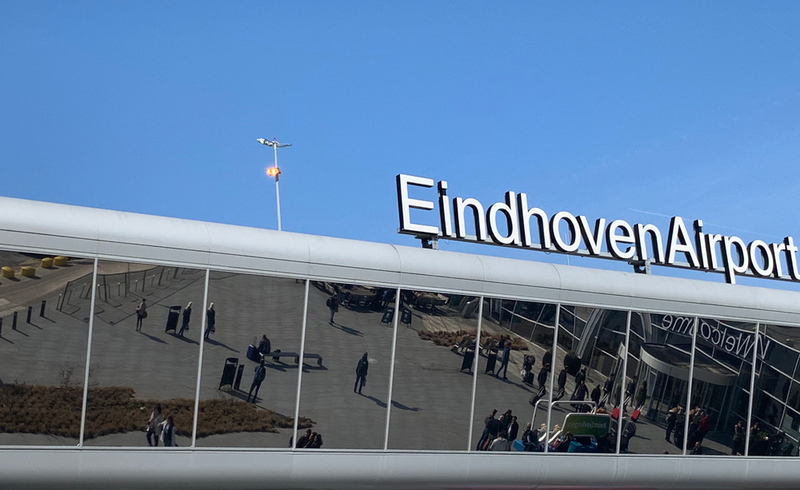 That is around 10% of the total number of flight movements that Wizz Air plans to perform at Eindhoven Airport in 2019. The new airplane has 239 seats, which is 9 seats more than the current A321 CEO.